← Week horoscoop: Mars OOB – Mercurius Neptunus contraparallel? David Cameron onder vuur! In an article posted on July 6th – I examined the horoscope of Rupert Murdoch. The last sentence of that article read: ‘The million dollar question for me is, who will he take down with him?” Well since then quite some heads have rolled!! Sir Paul Stephenson, head of the Metropolitan Police Force, his deputy head, John Yates, Rebekah Brooks. But is this enough? In my opinion it is not. This article will look at the horoscope of the UK and the horoscope for the article that brought the phone hacking scandal to a head. On June 13th – Saturn stationed in 10 degrees 26 Libra – in square to UK Sun conjunct the IC in Capricorn. A planet stationary lays down all its weight somewhere – and here Saturn was moving direct. As Saturn gathered speed – events themselves began to gather momentum. Saturn rules the UK Sun bringing a strong focus on leadership issues and responsibility. UK radix Sun opposes the midheaven and with Saturn currently conjunct the UK South Node – we are seeing heavy losses at the top – with more revelations surely to come. The news story that broke the camel’s back – was that the mobile phone of murdered schoolgirl Milly Dowler had been hacked. With that revelation phone hacking exploded into our collective consciousness. The horoscope for this news story combines with the UK horoscope to create a grand-cross signature, potentially the most disintegrating and fraught aspect combination that exists in astrology. 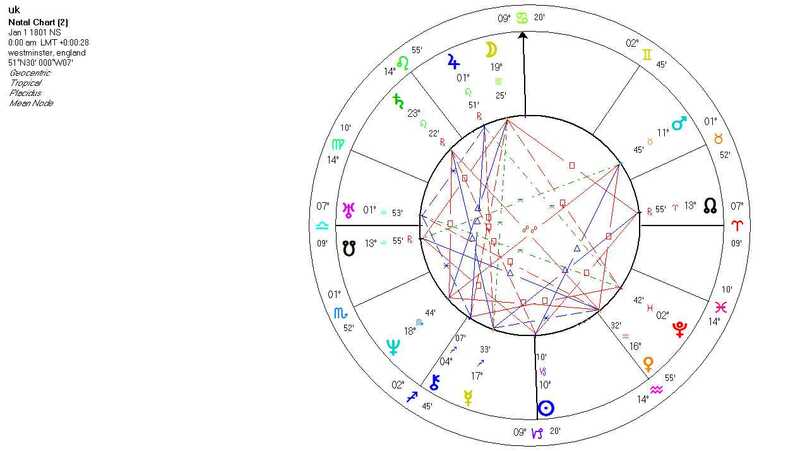 The transitting Mercury/Jupiter square in the revelation of news hacking horoscope – picks up on UK radix Jupiter. Mercury is news – Jupiter is a big news scoop. Neptune touches UK Pluto in the 5th house – Neptune can be slippery but tampering with the phone of a missing child ?? 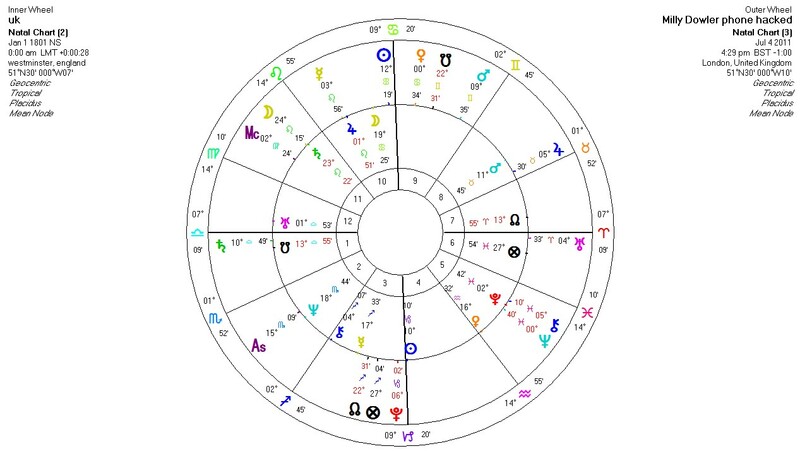 Transitting Pluto conjunct UK – IC – suggests something very smelly in the tool shed – and indeed with Uranus lurking about on the descendant – more revelations will surely come. The angles of the UK horoscope also put the UK directly in the firing line of the transitting Uranus/Pluto square exact from 2012. So – any work the UK can do know to uncover the true depth and extent of the corruption in our public life – will save us a lot of pain in the long run. What is happening NEEDS to happen. With transitting Pluto drawing closer to UK radix Sun – there is a collective need for purging. The nation’s soul seeks to be cleansed of the insidious and poisonous influence of the gutter press on political and public life. With Saturn in transit close to his own radix Sun in Libra, the next question is can David Cameron escape unscathed? Tomorrow’s article will look at the horoscope of David Cameron in some detail. 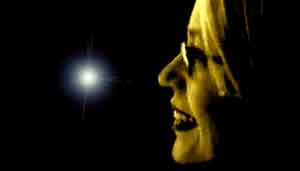 Dit bericht is geplaatst in Astrology English, business astrology, mundane astrologie en getagd2012, astrology, elizabeth hathway, milly dowler, news hacking horoscope, the horoscope of david cameron, the horoscope of Rupert Murdoch, the horoscope of the UK, Uranus square Pluto. Bookmark de permalink.